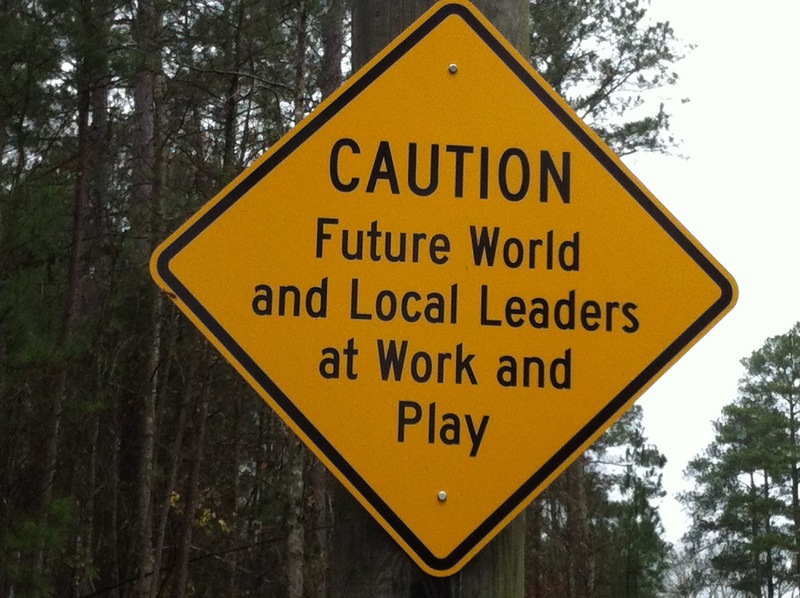 While at a regional American Camp Association meeting recently, I saw this sign on an early morning run as I was coming back into the camp where we were staying. I couldn’t wait to get my phone so that I could take a picture and share with you here! How the camp experience has changed lives is one of the most powerful benefits of camp. Camp, and the experiences of camp, defines us even as adults. Camp has touched many lives, introduced people to new passions, and broadened horizons. Camp provides children with the opportunity to connect with nature, to participate in human powered activities, and to benefit from personal and primary relationships. Because of Camp…® so much is possible!